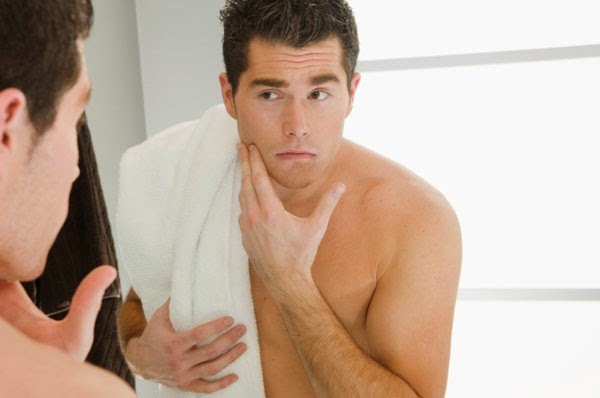 Premature white beard is quite embarrassing problem as it give you a premature aged look. Melanin pigment is responsible for imparting black color to your hair while deficiency or absence of the melanin pigment causes premature white or gray hair. Let's have a look for some basis causes for premature white(gray) hair. If you are suffering from the problem of premature or early white beard then check the given natural remedies to get rid of premature white or gray hair beard. Amla is a rich source of Vitamin C, anti oxidants and many essential minerals and ions which are very helpful in getting rid of premature white beard. 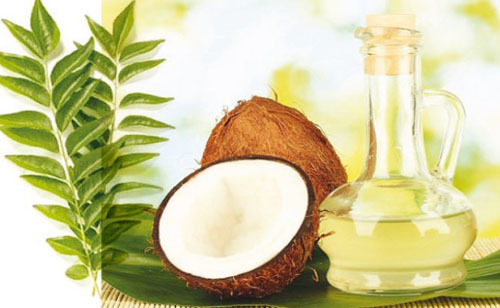 A mixture of amla and coconut oil helps in restoring the hair color by nourishing and strengthening the roots. It helps to grow new hair roots having stronger and healthier melanin pigments which results in naturally black and radiant hair. 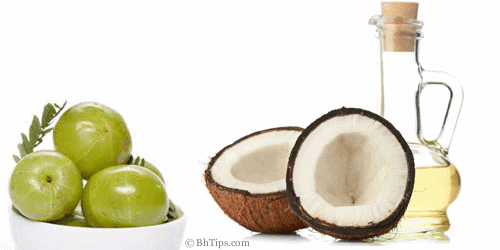 (i) Take 1 teaspoon of amla powder and mix with 1 tablespoon of coconut oil and boil for 2-3 minutes. (ii) When it gets cool enough then massage you beard with this mixture for 3-5 minutes. (iii) Leave at least for 15 minutes and then then rinse off with fresh water. 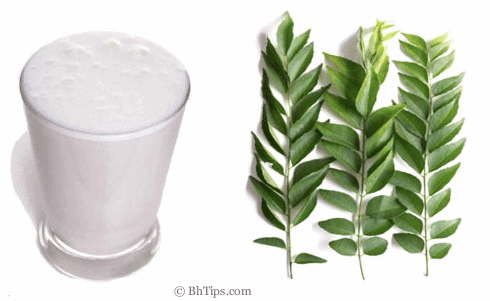 Curry Leaves are rich source of Vitamin B and many essential nutrients which help to restore the natural hair pigment melanin that gives black color to your hair follicles.To get the maximum benefits from curry leaves you need to follow the given instructions. (i) Take about 100ml water and add some curry leaves. (ii) Now boil this mixture until it remain half. (iii) Now let it cool down down and drink on daily basis to cure the problem of white beard. To reverse the process of premature white beard you can massage your beard with a mixture of Curry leaves and Coconut oil. (i) Take 8-10 crushed curry leaves and boil them with 1 tablespoon of coconut oil on a low flame for about 5 minutes. (ii) When it becomes cool down then massage your beard with this mixture at least for 5 minutes. (iii) Regular massage will show you an excellent result even with few days. (i) Take 8-10 curry leaves and boil them in 100ml of water. (ii) When it remains half then add 1 teaspoon of amla powder and further boil for 1 minute and then let it cool down. (iii) When its becomes lukewarm then drink this mixture. (i) Cows butter is also considered very effective in reversing the problem of early white beard. 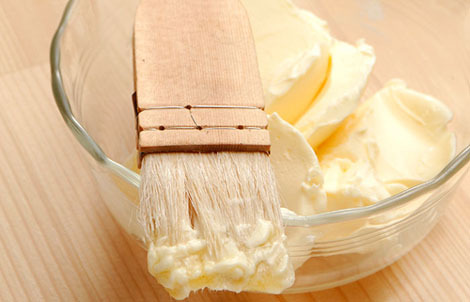 (ii) Take some pure Cows butter and then massage your beard with this mixture for 3-5 minutes and then rinse off after half an hour. (iii) For best results repeat this on a daily basis. (i) A mixture of Aloe Vera gel or juice with Cows butter also helps a a lot in treating the problem of premature white beard. 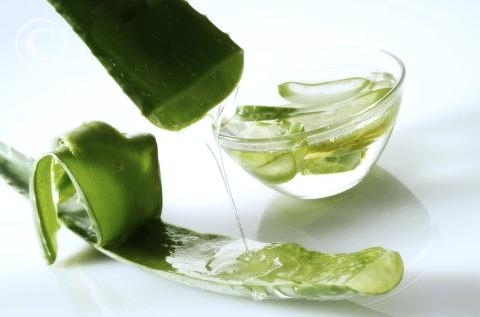 (ii) Mix 1 teaspoon of Cows butter with equal quantity of Aloe vera gel or juice and then massage your beard in circular and upwards motions at least for 5 minutes. (iii) Finally rinse off after 20 minutes. (i) Take 1 tablespoon of buttermilk and mix with 1 tablespoon of curry leaves juice. (ii) Now boil this mixture on a low flame for about 5 minutes. (iii) When it becomes cool enough then massage your beard with this mixture and after half an hour wash off with lukewarm water. 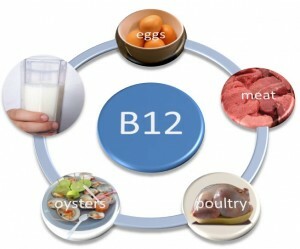 Foods rich in Vitamin B12 also helps a lot in reversing the process of premature white hair in beard. 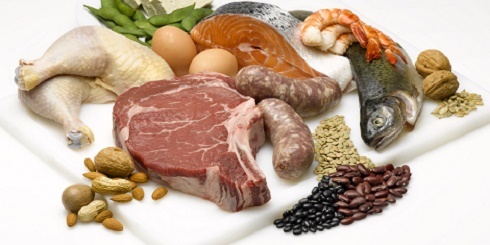 Liver, chicken breast, eggs, cheese, salmon and sardines are good sources of Vitamin B12. 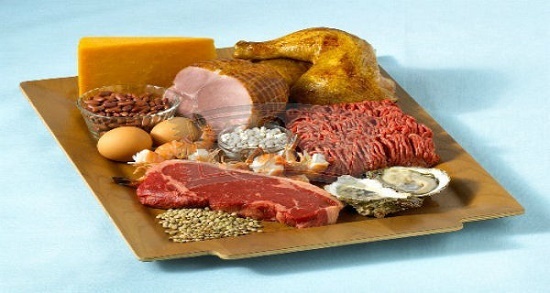 A deficiency of iron not only causes Anemia but also results in premature graying of hair. Foods reach in iron can stop and reverse the process of premature white hair. Red meat, egg yolks, liver, turkey, chicken and dark green leafy vegetables(spinach and collard green) are good sources of iron. Deficiency of copper may lead to reduction of melanin pigment and causes premature white hair. Thus, it is necessary to have a balanced diet with sufficient amounts of copper to keep melanin production active and healthy. Tyrosinase is a copper containing enzyme that converts tyrosine into melanin. Liver, mushrooms, mustard greens, spinach, kale, asparagus, peppermint, potato, green beans, cashews, tomatoes, ginger and sunflower seeds are good sources of copper. As Iodine deficiency is one of the main reason for premature white beard thereby food rich in iodine help in preventing grey hair. Fish, bananas and carrot are good sources of iodine. However you can also replace your common salt with iodized table salt to increase your iodine intake. Zinc deficiency also causes premature white beard so try to eat foods rich in zinc to stop and reverse the process of premature gray hair. 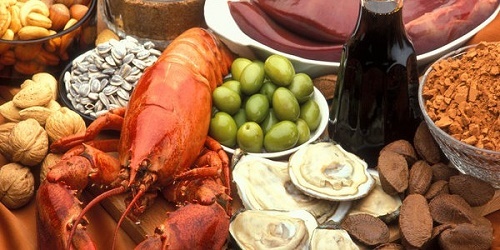 Oysters, lamb, beef, spinach, pumpkin seeds, nuts (almonds, peanuts, walnuts) beans and mushrooms are good sources of zinc.